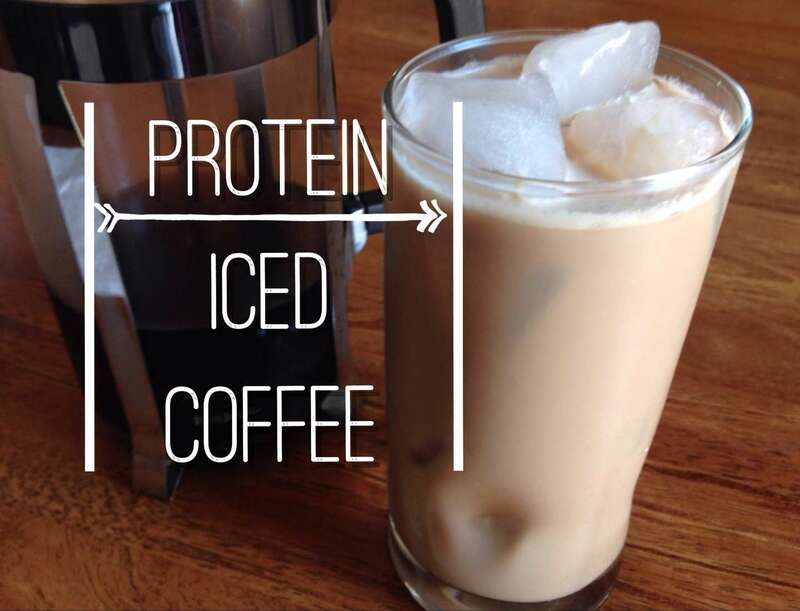 I was looking for a healthier way to drink iced coffee and had the idea of using protein powder as a way to add flavor and, of course, protein. 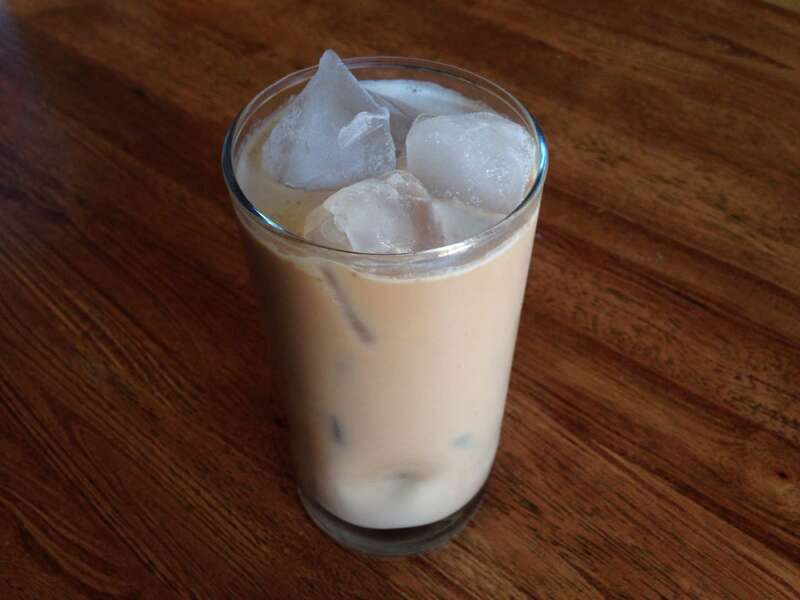 Guilt-free iced coffee with fewer calories and less sugar! 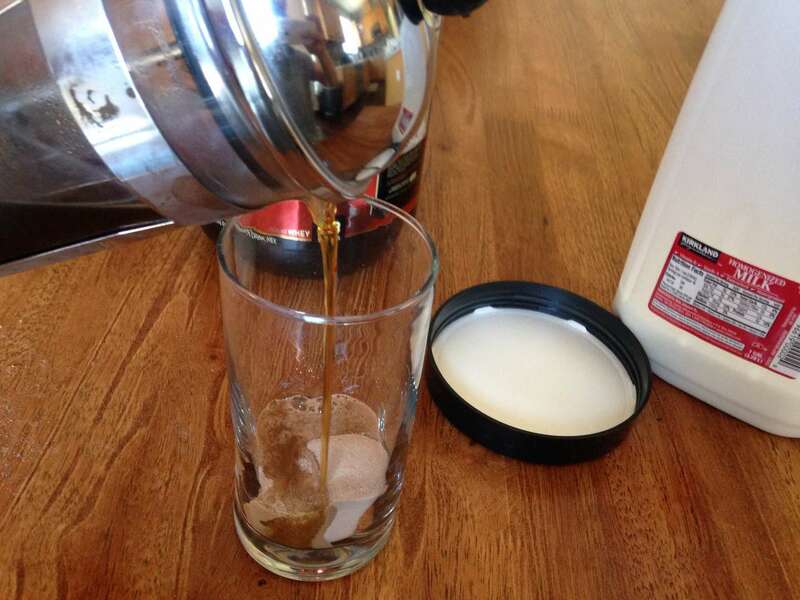 For an easy cold brew method, follow Dayne's guide to making cold brew coffee in a French press. 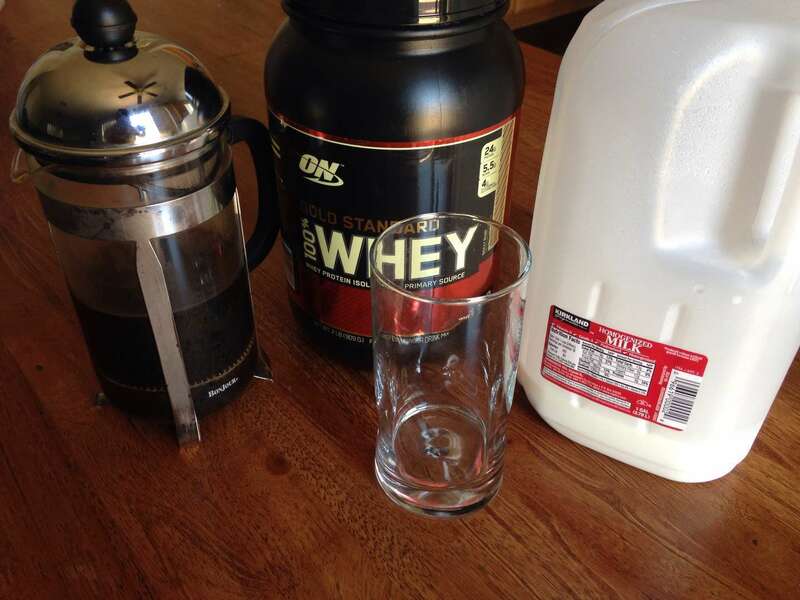 Add a scoop of protein powder to your empty glass then pour in a cup of cold brew coffee. Use your fork to mix thoroughly, getting rid of any clumps. 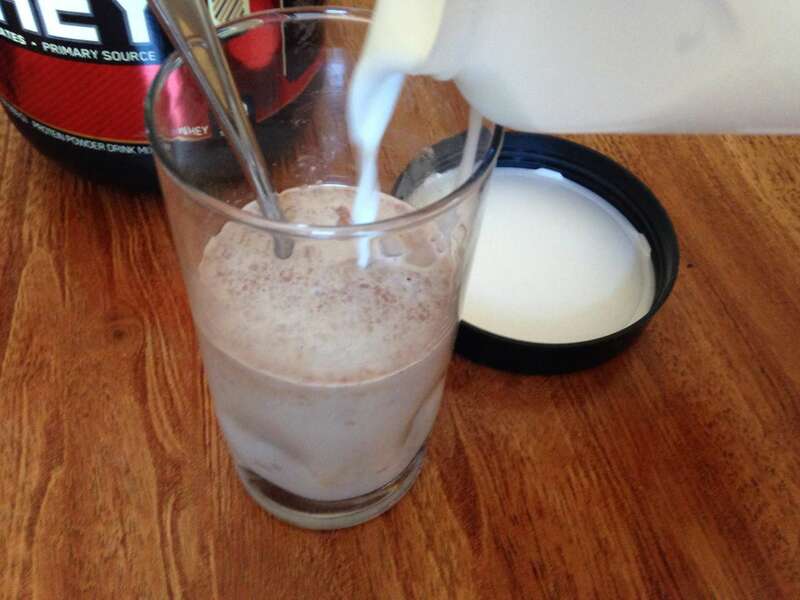 Use any type of milk you like. Almond, coconut, etc. Fill with ice and drink up!